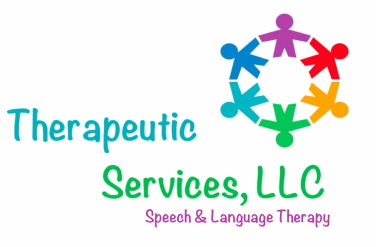 We are a speech and language therapy private practice in the Northern New Jersey area. Therapeutic Services LLC therapists have their Certificate of Clinical Competence awarded by the American Speech-Language-Hearing Association and are licensed by the State of New Jersey. You or your loved one will be in the hands of staff who share a passion for this practice as well as an appreciation for the opportunity to positively affect lives on a daily basis. Following our heart and our passion has brought us here, and our dedication to those who we serve will help get them to where they want to be. Your health insurance company, depending on your benefits plan, may cover services in full or in part. Check with your insurance company regarding your policy's reimbursement. We do everything we can to help you fund treatment and facilitate insurance reimbursement.